It’s been a Richard Armitage kinda day with the announcement of The Hobbit world premiere to be held in London on December 1st and now this gripping new trailer from The Old Vic‘s production of Arthur Miller’s The Crucible which is set to be released in cinemas across the UK and Ireland on December 4th & 7th! For those of you lucky enough to have witnessed this play in person you know what the rest of the world has in store for them. The most powerfully intense, and visceral production of Miller’s most famous works, that one has ever witnessed. If Academy Awards could be handed for limited release/special event productions (and they should!) 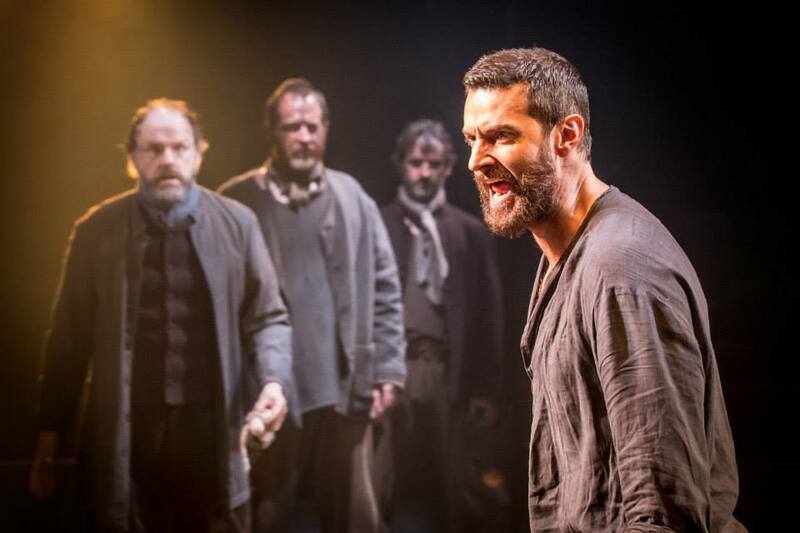 then Armitage would be well deserving of an Oscar for his gut-wrenching, brilliant performance as John Proctor, the Massachusetts farmer who fought to save his identity in a repressive Puritan community during the Salem witch trials of 1692. 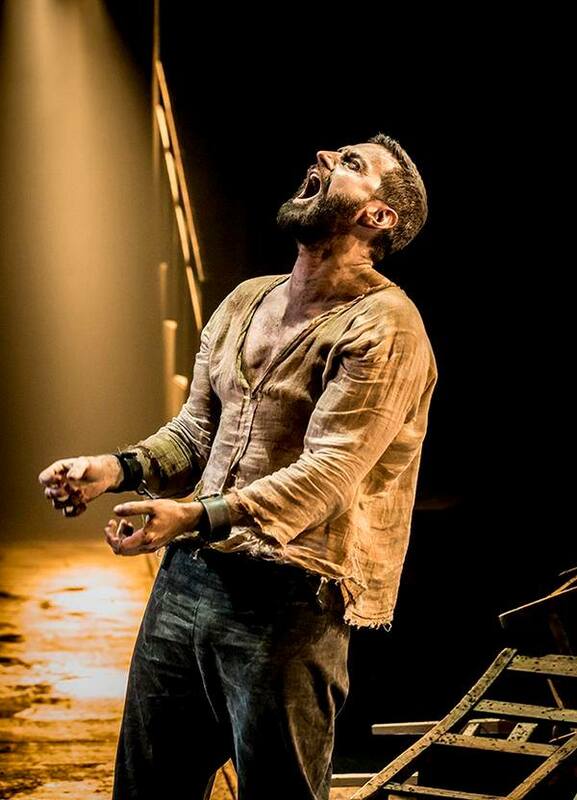 Award-worthy performance by Richard Armitage. Miller’s play was inspired by the McCarthy Hearings and the actions of The House Committee on Un-American Activities (HUAC) in front of which the playwright was asked to testify shortly after The Crucible opened. The committee even denied Miller a passport to attend the play’s London opening in 1954. Armitage is surrounded by a stunning cast which includes: Anna Madeley (Elizabeth Proctor), and making her professional debut, Samantha Colley (Abigail Williams) Also in the cast: Christopher Godwin, William Gaunt, Sarah Niles, Rebecca Saire and Zara White. The Old Vic’s production of The Crucible in cinemas soon! The Crucible, Directed by Yael Farber, ran earlier this year at The Old Vic, with design by Soutra Gilmour, lighting by Tim Lutkin, music and sound by Richard Hammarton and movement by Imogen Knight. The play was filmed by Digital Theatre. Lady Anglophile…hoping The Crucible makes it across the pond! This entry was posted in Armitage Alerts!, Lady Anglophile Reviews & Other Bits and Bobs and tagged Richard Armitage, The Crucible. Bookmark the permalink. been simply wonderful and I think it should be shared everywhere. RA should receive an Oscar for this performance….it is truly Oscar worthy…….when does it come to US?